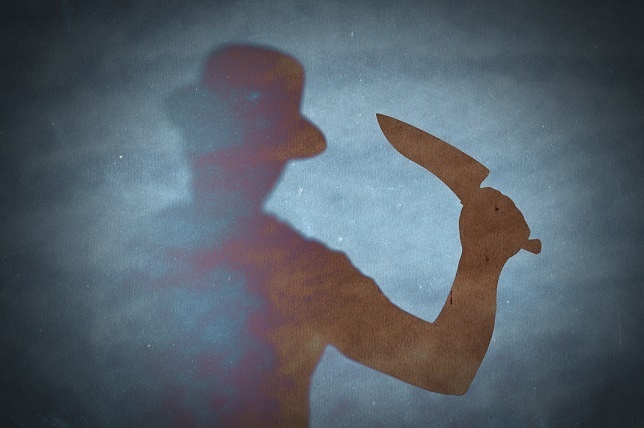 How's this to send a shiver down your spine? In the US alone, poor quality data has an estimated cost to the economy of $3.1 trillion – per year. This is through lost revenue, poor decisions, inefficiency, legal non-compliance, unnecessary server costs and so on. Some have put the cost of fixing bad data at $100 per record. When upwards of 20% of your customer records can be incorrect, the cost to every individual organisation can be terrifying. For example in the UK a report conducted by the Audit Commission revealed that the NHS were overpaying £162m per year to GPs for patients that did not exist. These so-called ‘ghost patients’ – still existing on books through a lack of data hygiene or fraudulently – cost the NHS £65 each, for 2.5m incorrectly registered patients. It’s simple, really. For a marketing campaign to be effective the right message needs to go to the correct person. When you have invalid emails and addresses, missing fields and other forms of outdated data this cannot happen. This 'silent killer’ can have a huge impact on the success of your campaigns, affecting the accuracy of your performance metrics, hampering the ability to segment your customers and wreak havoc on any personalisation tactics that you use. It will also see a huge amount of effort and money wasted on ineffectual and undelivered emails and direct mails to a contact list. For modern marketers hoping to create a customer-focused brand, keeping customers happy and loyal is the number one focus. They want relevant, personalised communications through the channel of their choice. Findings published by My Customer say 45% of customers would flee in horror from a brand that communicated with them through a channel they had asked not to be. Customer satisfaction with your brand can be severely eroded when bad data gets into the mix. Incorrectly titled communications or poorly targeted recommendations suggest a lack of knowledge about your customers that can leave a bad taste in the mouth, and duplicate emails and mailings will be perceived as spam. Failing to treat your customers as individual will see a decrease in confidence and lead to many lost opportunities. 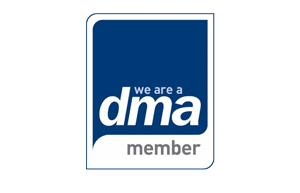 Although B2C data regularly becomes outdated, frequent changes to job titles, phone numbers and email addresses, along with falsified records and unintentional mistakes at data entry, means business data becomes obsolete even quicker.  And it’s a terrifying issue - according to a statistics published by The Drum, 40% of B2B leads generated will fail because of poor quality data. Maintaining this contact list, through regular contact and data enhancement, is vital if you are to create correct customer profiles, identify what tactic might be most suitable for them and highlight those who are most likely to convert. If the information collected when qualifying a lead is incorrect, any salesperson pursuing this lead is going to be on the back foot right from the start. Poor quality data will lead to a poor quality call, not even taking into account the time and resources that can be spent trying to find the relevant person to speak to at the right company. Basing a call on bad data could mean approaching a prospect who is not a good fit for your product, and ill-prepared salesperson without the correct information to build rapport. Following the initial call, if bad data is collected during the lead nurturing stage it can twist the knife further, including confusion in follow-up calls (if a record to make a follow-up call has been made), and inaccurate reporting skewing metrics. With good data hygiene, most if not all of these can be addressed. Meaning you can finally get that uninterrupted sleep you deserve. 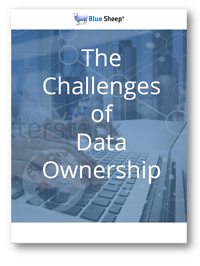 This eBook highlights seven main challenges of data ownership, and the consequences of navigating a sensitive issue.